Richie: Oooh a spaceship, flying game that is a change of pace for you, what made you snap this one up? Cunzy11: Since Colony Wars and Rogue Squadron series ended back in the 1890s, it feels like there's been a drought of proper space 'em ups. Sure there's been variants on the theme like spreadsheet manager EVE Online, top down ships FTL, almost ships flight fighting in the new Battlefront but no real proper space games (Elite Dangerous, No Man's Sky, Kerbal Space Program?). I'd been lucky enough to catch the single tweet from Gamescom announcing that Everspace was coming to the Switch, got too excited and decided to pick up Manticore: Galaxy on Fire in the meantime. Richie: What sets this one apart from all the other sci-fi shootery games that swell the marketplace? Cunzy11: That it was out at the time. Seriously. 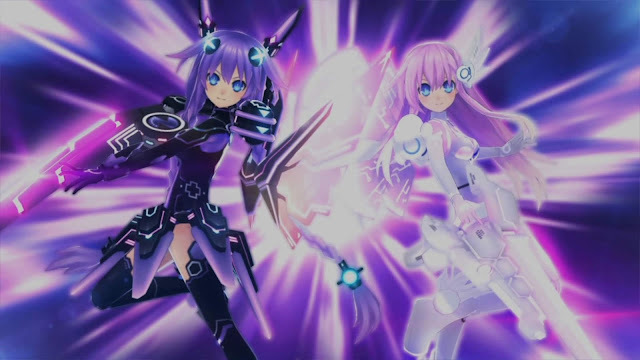 It's extremely playable aside from one or two strangely difficult missions and it's pretty but it's not exactly an all encompassing Space Opera. It's the Quavers of available space combat simulators, a bit cheesy, it won't fill you up but takes you all of five seconds to eat and always on sale. One thing I liked is that there are a bunch of collectibles hidden around each level and round up those at a nice relaxed pace helped to make the most of each of the levels rather than just being a blurred backdrop to a series of good ol' fashioned spacedogging. Richie: Wikipedia states that: The manticore is a Persian legendary creature similar to the Egyptian sphinx that proliferated in western European medieval art as well. It has the head of a human, body of a lion and a tail of a scorpion. Can we expect insights in to the progression of this mythological beast across Europe and different ideals it has symbolised? Cunzy11: You know, one of the many ways I'm starting to feel decrepit is that I find it increasingly harder to work out if things are actually a sequel or just have a stupid title. Like is Shadow Hunters: The Mortal Instruments a sequel to anything? Is it the spinoff of a straight to Netflix film? What's going on with How To Train Your Dragon? Does that have it's own cinematic universe or something there seems to be lots of those nowadays? Fortunately anime keeps it straight forward with titles like Fate/Extra Last Core and Code Geass: Lelouch of the Rebellion. I presume that Manticore Galaxy on Fire is a spinoff sequel to a mobile series with at least a canon pachinko game and a Korea only comic so the true meaning may be buried in the lore i am unaware of and frankly don't care too much for. Richie: I saw that this is a port of a mobile game, does this mean you like mobile games now? Cunzy11: Absolutely not. Also, I don't think it's fair to say this is a port as it has proper controls and only crashed three times whilst I was playing. Richie: Was it hard to beast? or was it just pay to win? Cunzy11: There were a couple of oddly difficult missions but for the most part it was fairly straight forward. 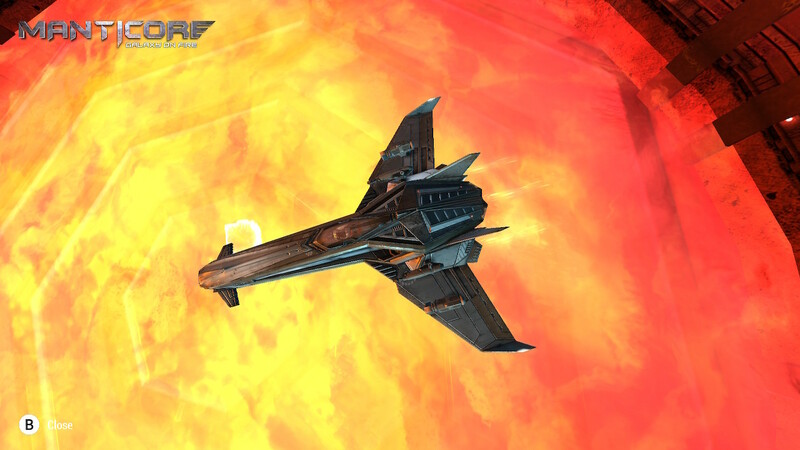 You unlock new weapons and ships with progression which can be levelled up. 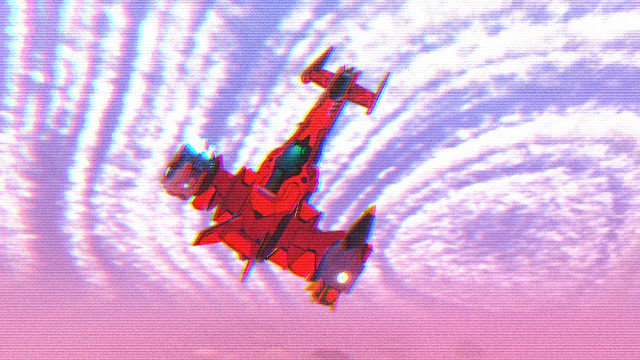 I'd just ploughed all my points into an especially chonky ship (the K'SSSHAR KA Vossk gunship if you care and yes those are incredibly cringey My First Sci-Fi Fanfictiontm names for space things) and it seemed to trivialise the back half of the game. Or you know, skills. Cunzy11: I have a picture of an ugly giant hologram cowlady coming up soon. 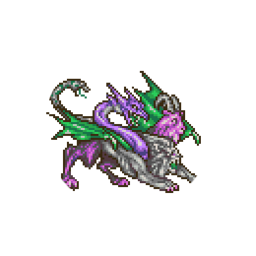 Richie: Manticore has appeared in the Final Fantasy series for a long time, although mostly just as a palate swap of a chimera, why didn't we see this in Final Fantasy VII. 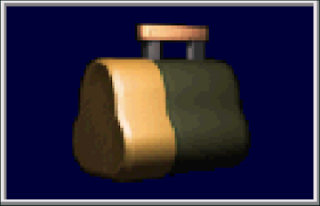 Cunzy11: They are in less games than they aren't in, why are you being such a populist FFVII fangirl? I bet you call her Aerith too? Is your Twitter handle something to do with 7th Heaven? 7th HeavenLockheart87? We all know that [checks prompt card] Final Fantasy XII: Revenant Wings was the best one. Richie: What made you keep coming back to this one? the fact you had paid money for it, or did it really have some good original features? Cunzy11: The fact that there were some extras beyond just ploughing through the story and missions but not too many to make it feel like another 8 hour game padded out to 100 hours. The crew of the Manticore have all the charisma and gravitas of the team from NCIS: Southend and it's just pleasant spacing really. Richie: So Deep Silver did this one, is it set in the same canon universe as Saints row, Persona or Dead Island? Cunzy11: Oh boy, the excellent website for this game really goes into depth about the shared Deep Silver Universe. Hours of fun. Richie: What would make this game better? Cunzy11: I feel there's a concession to playing a space sim on mobile which should have been changed for the Switch release. Criminally, your ship auto-levels out after a while meaning that it's difficult or impossible to truly zip around at any angle. And it's lacking a decent cockpit view which is just a capital offense on space sim. We all know that it's impossible to actually play a game like this in cockpit view but you have to have it available. Richie: If you were to sum this game up as a character in smash bros, excluding fox/wolf/falco etc. What would it be and why? Cunzy11: Manticore Galaxy on Fire is Peach, easy to play but ultimately soulless. Richie: Why would normal people want to play it? Cunzy11: Ugly giant cowlady hologram?